This Chicago Mariachi was founded approximately 10 years ago. Each member of the band is a very experienced musician. This band has been together and worked for over 30 years in the music industry. All the musicians of this group have preformed in Mexico City, Mexico, Plaza Garibaldi, Guadalajara, Los Angeles, and California. 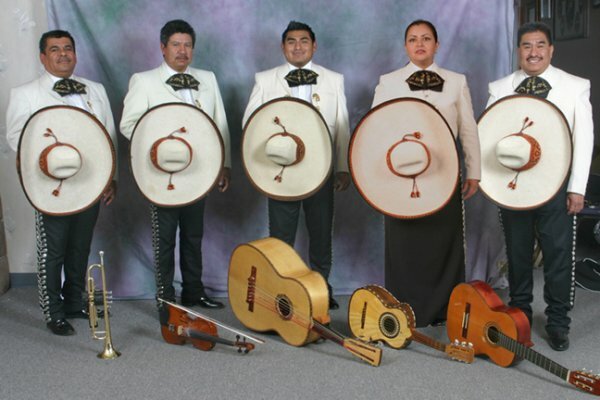 This Chicago Mariachi is completely sure that they can provide the best Mariachi music for your party or special event.